Are you looking for some fun, easy ways to make some wonderful memories with your kids? Look no further. We have you covered. Prep for Easter by filling their baskets with awesome goodies, watch as your kids go on an Easter Story Hunt or Easter Egg Hunt, and share some Easter Traditions while you are at it! 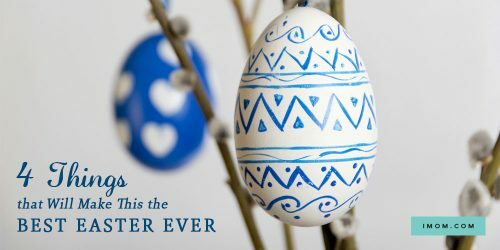 Use our Easter Activities for Kids to make this year’s celebration the best ever! 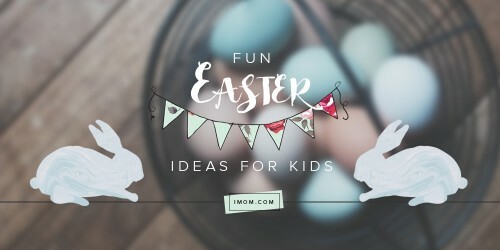 Fun Easter Ideas for Kids!